Summer has officially started out west. 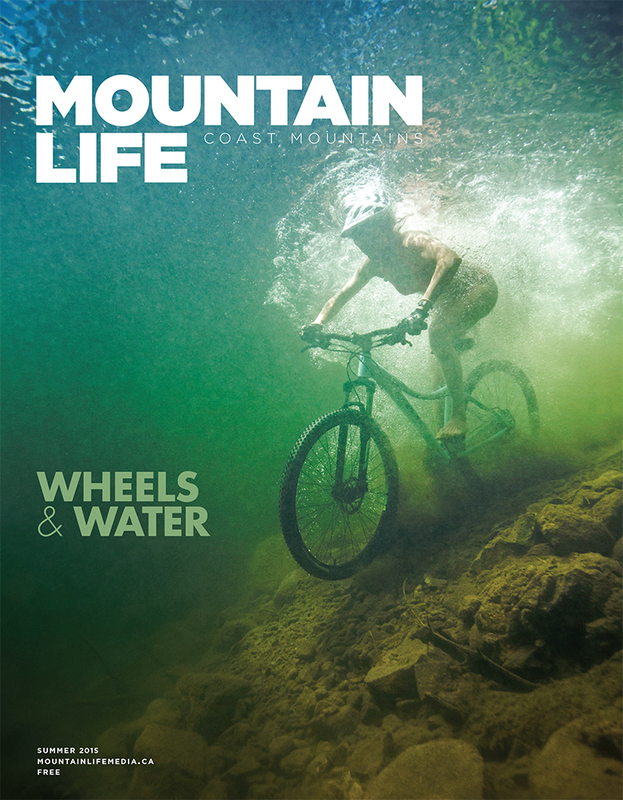 We have a big heat wave rolling in for the weekend and the Summer 2015 issue of Mountain Life Coast Mountains hit the streets yesterday. So grab a mag, hit the beach and enjoy the summer (or check out the ML Flip Mags if you are not out west). We’ve included the Editors Message below and a shot of the contents page from the new issue. Rock’n’Roll! Life is good when it’s simple. And yet, as a civilization we seem to be moving further away from simple and deeper into a culture of self-imposed busyness. Rushing, multi-tasking, networking, we spend hours staring at screens trying to connect with people, texting voiceless conversations to each other while simultaneously shirking generations-old traditions like sit-down family meals or face-to-face communication. These days we schedule too much in order to appear to be doing it all. ‘Living our dreams’ while trolling for acceptance on social media from a curated audience of ‘friends’ who might, just maybe-hopefully-might, care enough about us to tap their phone screen and ‘like’ us as they scroll through their day. It’s all very not-simple. Nature is not simple either. It’s a complex web of individual systems working simultaneously to produce millions of tiny miracles every second. There is enough science in a cup of sludgy pond water to keep us busy for a year, enough magic in a thunderstorm to last a lifetime. And yet, nature is also very simple because it is totally selfless — a sunset doesn’t care if we ‘like’ it or not. That natural selflessness, that in-the-moment presence is the key to drawing us out of these faux-busy lives we’ve so carefully constructed. 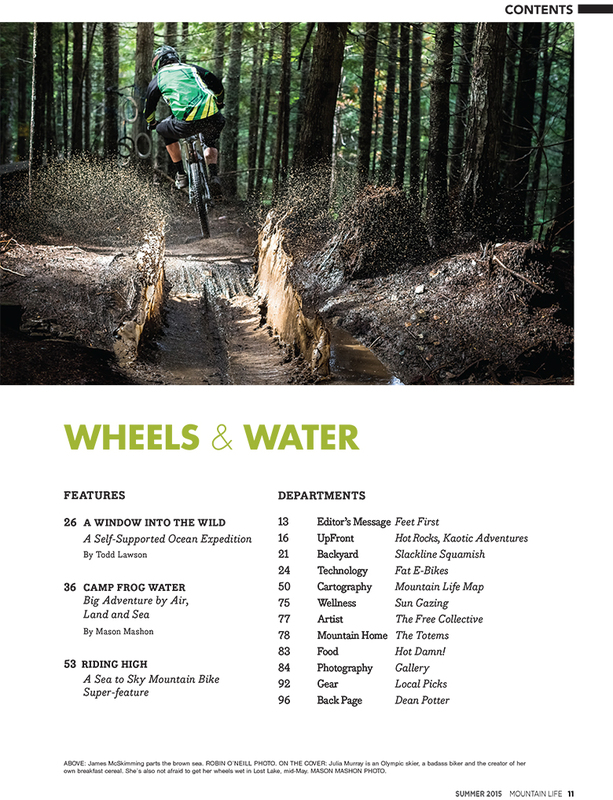 So we’re keeping it simple this issue — Wheels & Water — because summer in the Coast Mountains is a good time to ride fast and get wet. 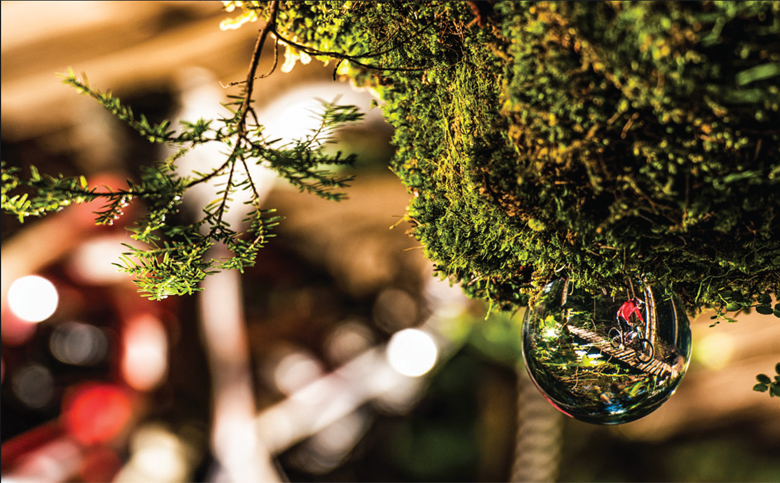 And there’s no need to complicate primal things like the rush of gravity-fed, two-wheeled speed or the very human system reboot of diving off a dock into an alpine lake. Summer means lots of extra daylight, but don’t confuse that with extra hours in the day. This is a time to achieve more by doing less. So please, let’s try to keep life simple this summer, life is good up here in the mountains and there’s no need to re-invent the wheel. Just ride it to the lake instead. Our Summer 2015 cover shot is born-and-raised Whistler Olympic Skier, badass biker and breakfast cereal queen Julia Murray in Lost Lake. MASON MASHON PHOTO.